Do you remember the ten-blue links? They made monitoring keyword rankings so easy, didn’t they? Few other things competed for the user’s attention in SERPs, after all. Achieving top positions almost always brought great traffic. Today, Google SERPs are no longer a static list of results. New elements – the video carousel, featured snippets or PLAs – have changed the value of rankings. Top positions no longer guarantee to attract user attention, a solid click-through rate or even, the traffic. In some markets, the first position appears below the fold! How, then, can you evaluate your organization’s rankings or assess the value of the SERP positions you have? That’s what I’m going to cover in this post. In fact, I’m going to help you overcome these challenges - and more. We’ll discuss the flaw in traditional rank tracking as well as new ways to increase search visibility. Finally, I’ll show you how to account for all that in your ranking report. Consider how you currently track rankings. You set up a rank tracker to do one thing - assess where your domain is on the SERP for a given keyword. Of course, an advanced tracker would deliver additional insights, such as other search listing types it found on the page. A state-of-the-art one would include in-depth information about those insights as well. Rank Clarity is a great example of the latter. It allows an SEO team to dive deeper into the universal rank types triggered by their keywords. In doing so, SEOs can evaluate their rankings and the search visibility potential better. Having said that, the traditional approach to rank tracking no longer presents the actual dynamics within Google’s search results. The search engine expands their search results constantly, after all. To see it, consider the two examples below. One represents above the fold search results from 2017. The other shows the same SERP page in January 2019. 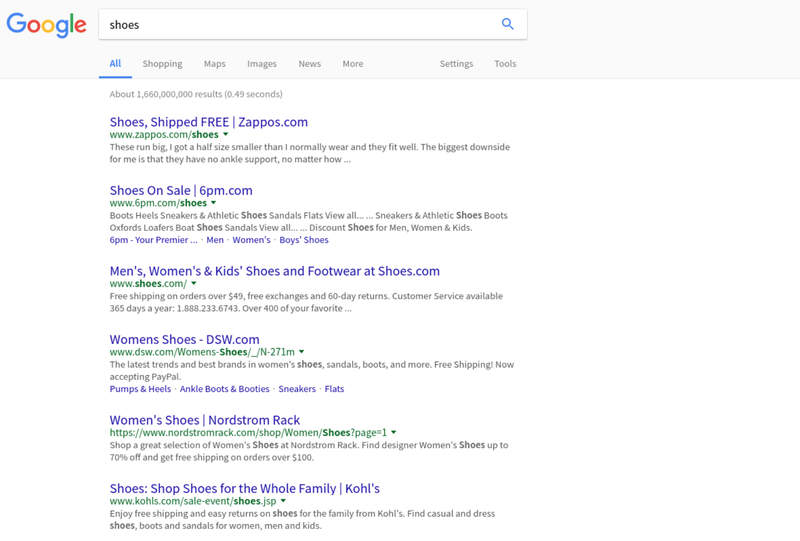 2017 view of the Google SERP on the term "shoes". 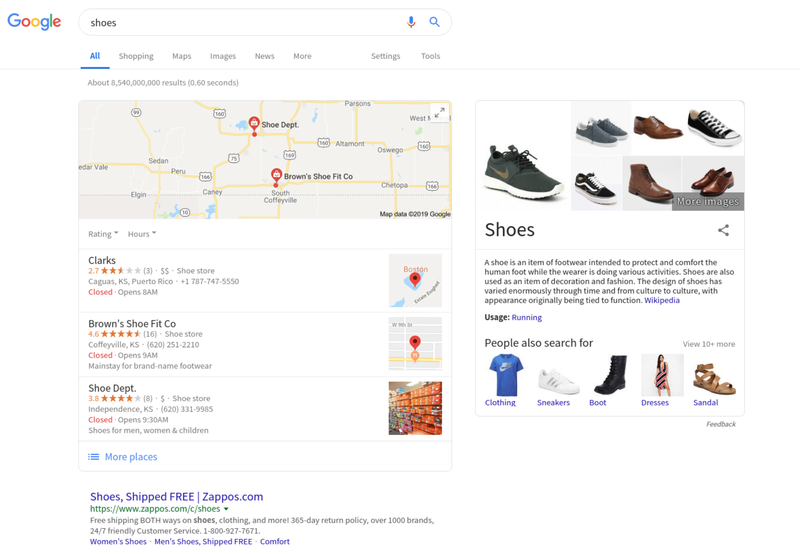 Today's 2019 view of the Google SERP on the term "shoes". A stark difference, isn’t it? Two years ago, top of the page included organic listings only. A brand achieving high rankings there would, most likely, enjoy significant traffic from the keyword. Today, there are no organic results there at all. As a matter of fact, the first blue link starts far down the page, below the top fold of results. 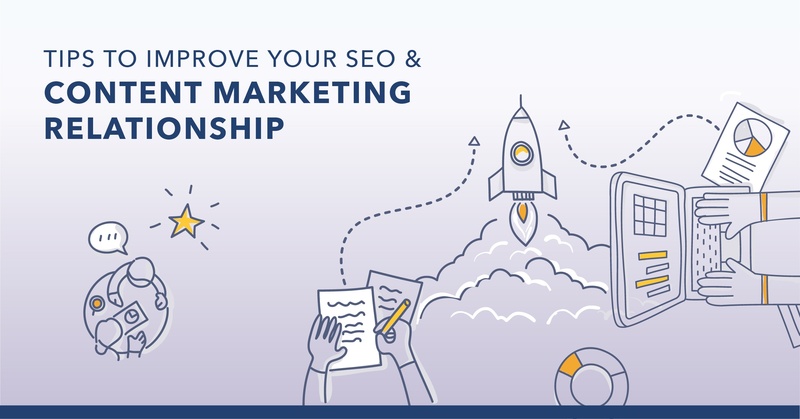 In short, with all the various SERP elements – video carousel, ads, feature snippets and so on - ranking on position one doesn’t guarantee to achieve strong search visibility. Unfortunately, there’s even more bad news for SERP chasers. 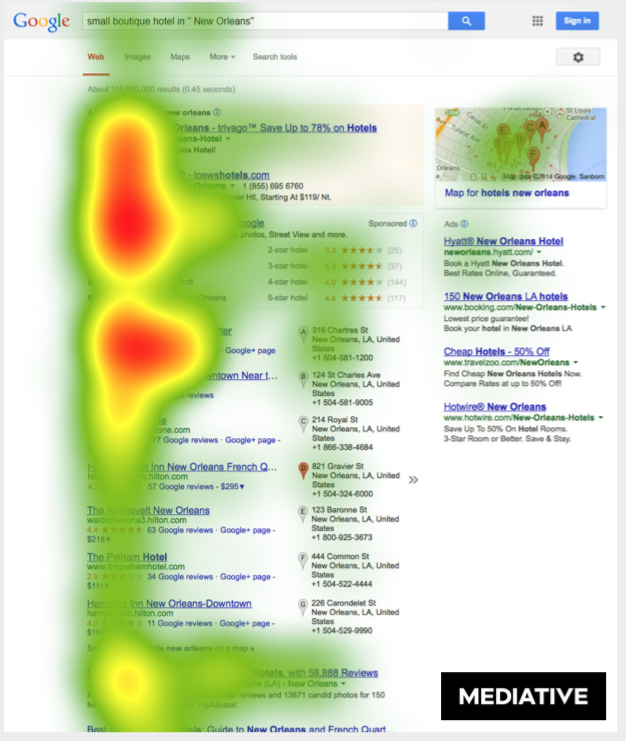 Such reduced visibility results in lower engagement - fewer users are noticing your listing. The above, in turn, could translate in a smaller click-through rate, traffic, and results. Let me prove it to you. A white paper from Mediative called, “The Evolution of Google’s Search Results Pages & Effects on User Behavior” outlined a new search pattern among searchers. Instead of a traditional Golden Triangle - focusing on the top search results – today’s users follow a more vertical pattern. This is largely due to Google introducing other search listing types in various sections of the page. Plus, the mobile devices that have changed the way we interact with the search results. All these changes result in Google’s users no longer choosing the top-most result. Instead, they scan the page, looking for listings that promise the exact information they seek. What can you do to eliminate the negative effect of lower rankings? I recommend the following three strategies (plus a new, revolutionary way to evaluate your visibility). 1. Aim for a good rank, rather than a top one. Historically, an SEO’s goal was to reach the top of the SERPs. Enjoying the first position guaranteed the highest click-through rate, visibility, and user engagement, after all. But, as we’ve already discussed, that’s no longer the case. A lower ranking position might generate engagement too. The only requirement for it to happen is that users notice your listing. So, instead of putting all effort into reaching the top spot, focus on optimizing your listing for engagement. 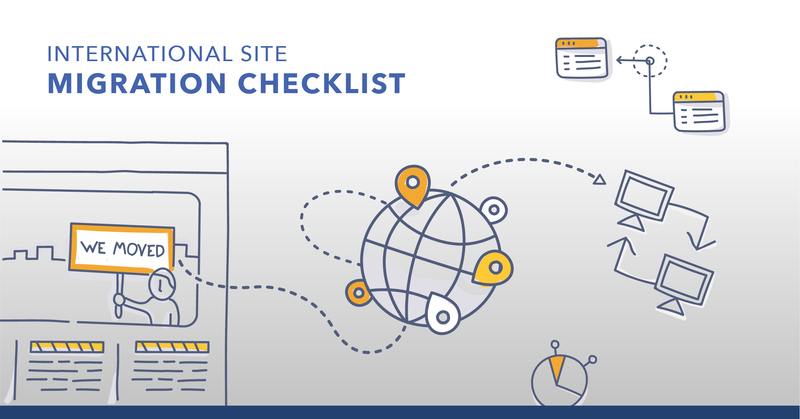 In short, ensure that it stands out from other domains you compete with on the page. 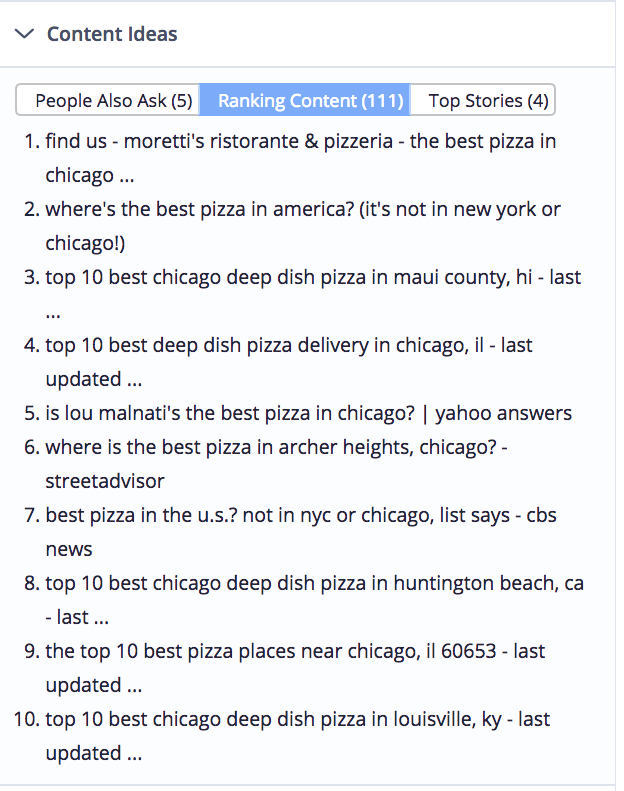 Using Content Fusion, analyze the top-ranking sites’ metadata. Look for patterns or any key terms they all use and evaluate their listing structure. Similarly, check which of the most converting words your competitors use (and which ones they don’t) to spot opportunities to attract your audience’s attention. 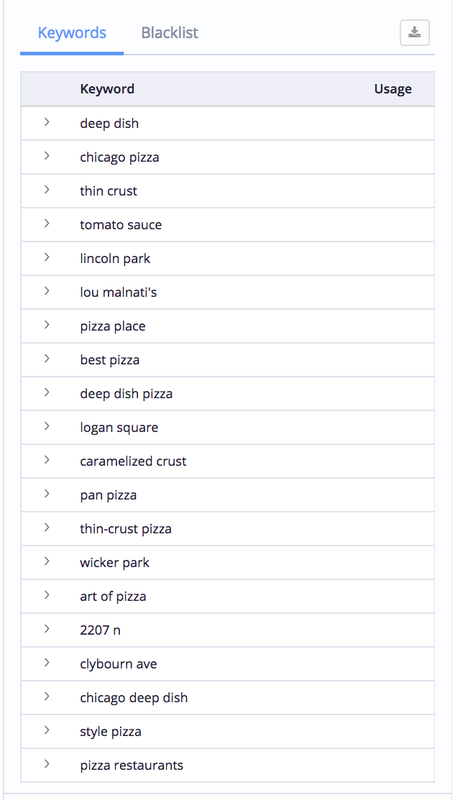 For example, when optimizing a page for “best pizza in Chicago,” I can use Content Fusion to see what meta-titles and descriptions the other domains have. Based on that, I can write metadata that stands out but also, includes the most critical on-page elements. 2. Compete for the other SERP features, too. You cannot stop other SERP elements from pushing your listings down the page. But you can recover some of that lost visibility by positioning your domain in those search listing types as well. 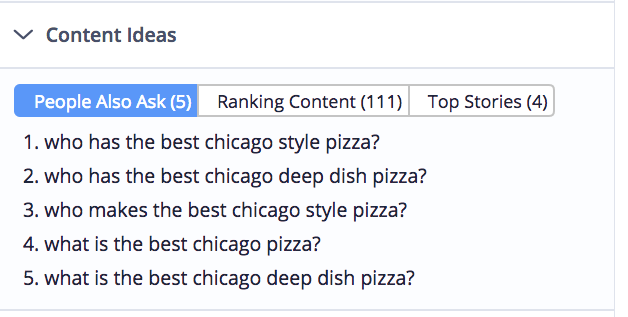 For example, identify which of your keywords trigger the Answer Box. And then, target it by writing content optimized to appear there. Similarly, if your brand produces videos regularly, optimize them to rank in the search results as well. 3. Increase your page’s relevance to rank it for more keywords. Finally, update the content to ensure Google understands what the page is about better and ranks it for more relevant phrases. With even simple content tweaks, you’ll create a page that’s more relevant to what your audience is looking for, position it as a more authoritative resource and increase the number of search phrases it will rank for. There is one more thing we must address regarding your rankings. We’ve already established a flaw with the traditional rank reporting. You know that rank position does not always correspond with your actual search visibility. But, what can you do to report on it? Is there another approach to reveal the true value of your rankings? Doing so, however, requires using a different way to evaluate the SERPs. Instead of counting ranking position, you must turn to measure the pixel height of every element on the SERP to evaluate how far down is your listing. By approaching rankings this way, you establish whether your listing is visible when the page loads or if a user has to scroll to reach it. Plus, it tells you how many scrolls it takes. Analyzing the pixel height delivers another critical insight. It tells you how much real estate you have on the page for your keyword. Because, depending on the type of a listing, your domain may appear as a small listing or a box-sized result. Google SERPs are no longer a static list of results we’ve known for so long. All the new elements – the video carousel, featured snippets or PLAs – have changed the value of rankings. As a result, top positions no longer guarantee the user attention, a solid click-through rate or traffic. Rather than be discouraged by these changes, it's time to reevaluate your rankings and think about the SERP differently. You must evaluate the SERP real estate that your domain actually covers. By doing this, you increase the value of the rankings you already hold.